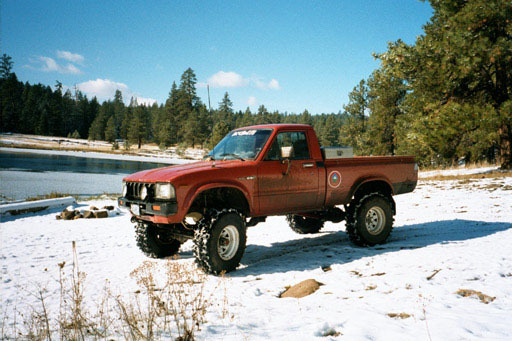 Below are the specifications for different parts used on Toyota pickups and 4Runners. 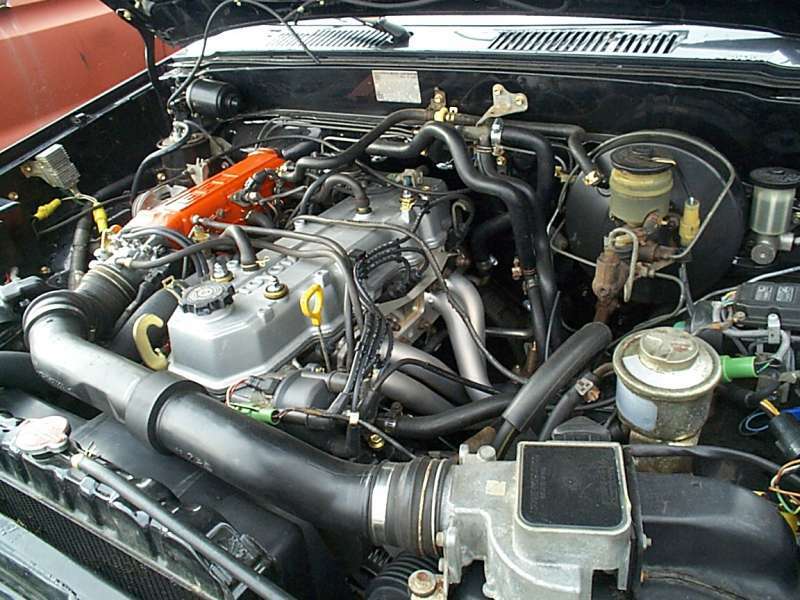 Part designations are given for standard items such as engines and transmissions. When no standard name is known, the application is noted. This is a living document that is meant to be all inclusive, but certainly there are details that have been missed. Contributions of pictures listed as "Coming Soon" are appreciated, as they are needed to complete this document. 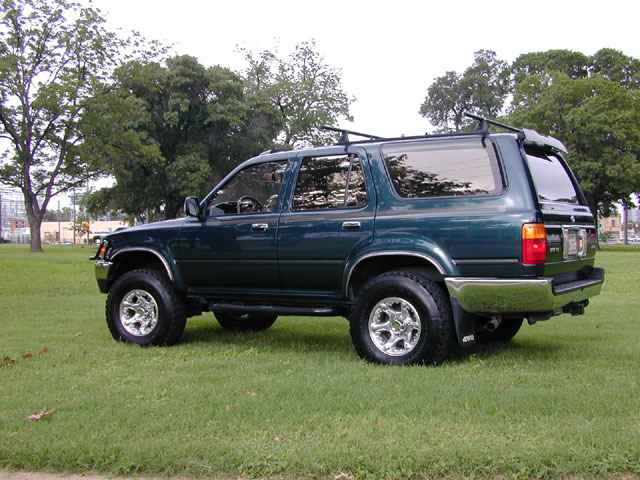 Further information can be found listed by model year or VIN. From left to right are a 20R, 22R, and early model 22RE. From left to right are a late model 22RE, 22RTE, and 3VZE. 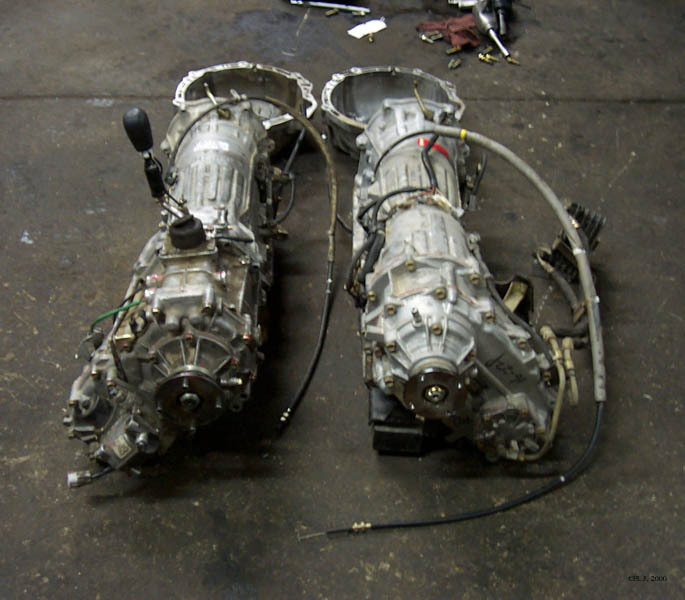 From left to right are a A340H and A340F (first picture), L43, L50, L52, and G52 transmissions. input bearing prone to failure. Front seal retainer uses 8 bolts. Found on vehicles with manual hubs and V6 models after '96. 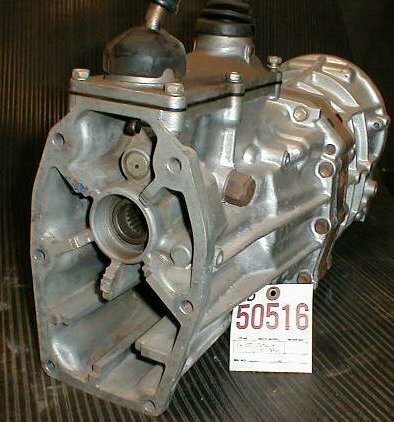 Found on vehicles with ADD, transfer case integral to transmission. Front seal retainer uses 7 bolts. 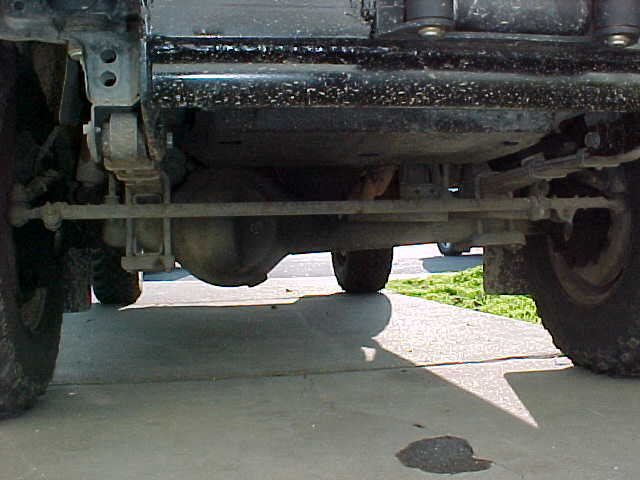 Can be identified by round rubber plug on the bottom of the bellhousing. 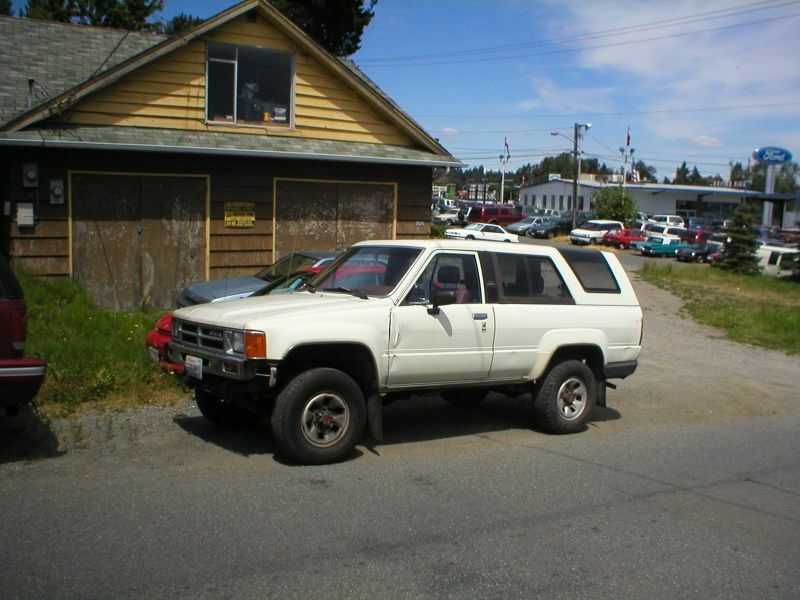 Found of vehicles with ADD. 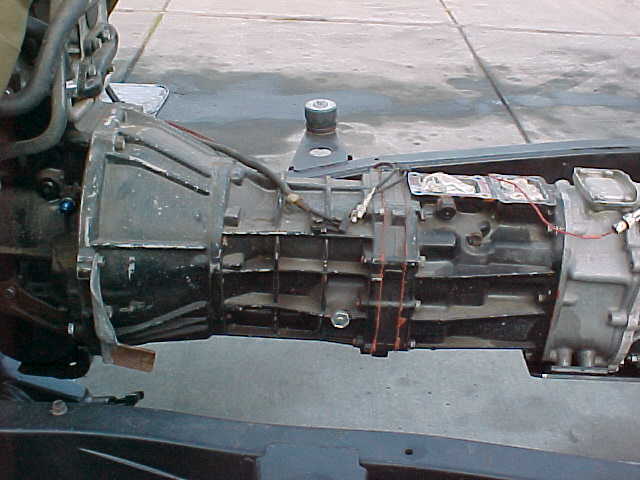 From left to right are the G52, G58, W56, R151F, the plug used to identify the R151F transmission, and R150F transmissions. Can be identified by the 7 bolt rear cover. 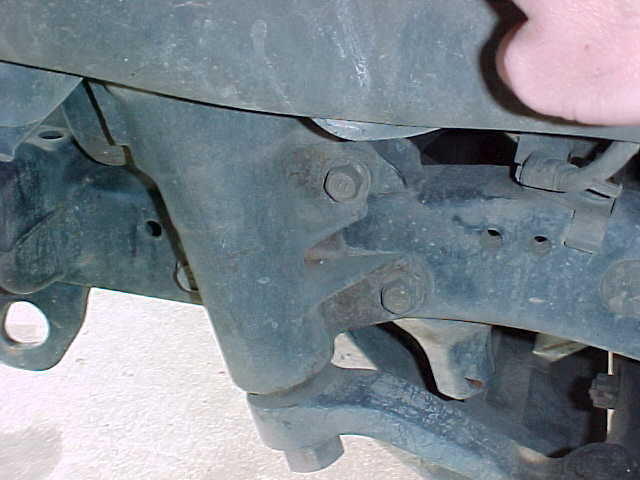 Can be identified by the 5 bolt rear cover. 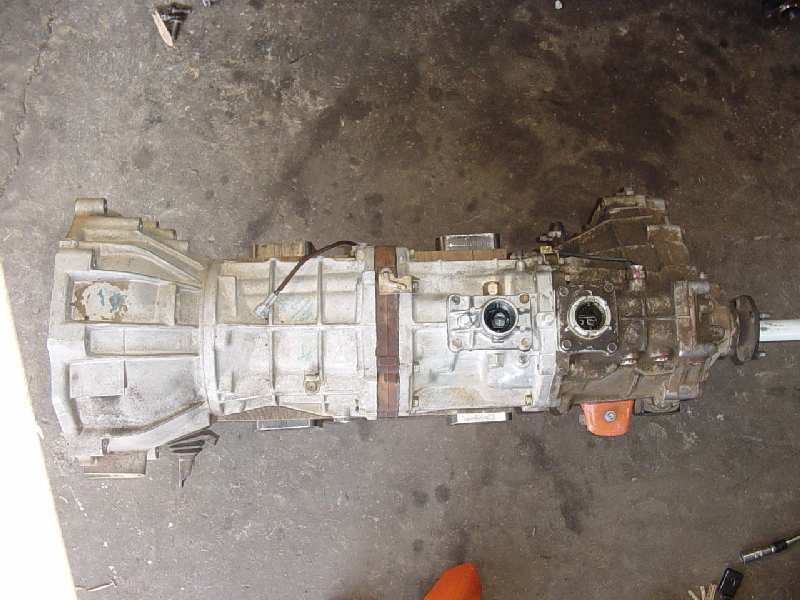 Hydraulic transfer case, transmission and transfer case cannot be seperated. 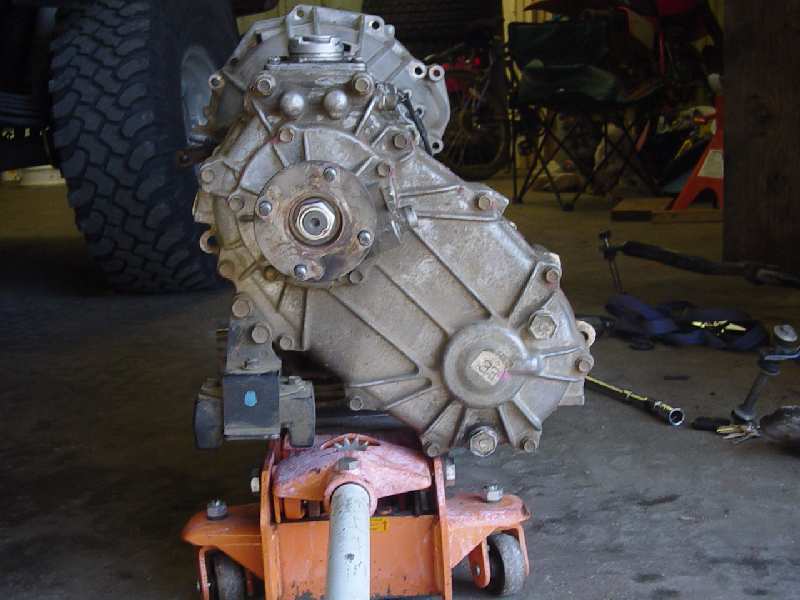 From left to right is a stack of RF1A transfer cases, the difference between forward shifting and top shifting transfer cases, and a VF1A transfer case. 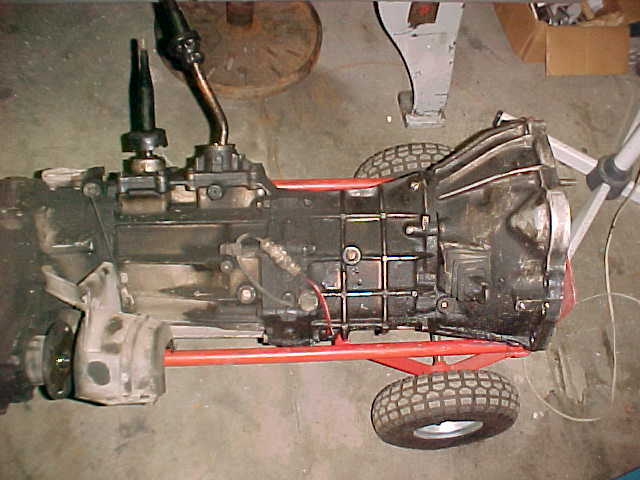 From left to right is an '82 solid front axle, '85 solid front axle, and typical IFS axle and suspension. 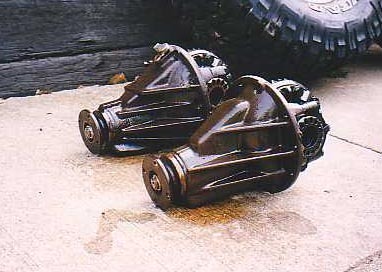 Axle housings received more gusseting over the years. 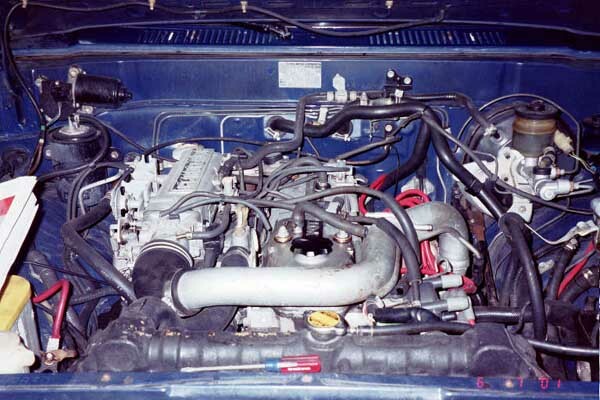 4.38s only available in 1980, 3.90s only available in 1981, 8" drums. 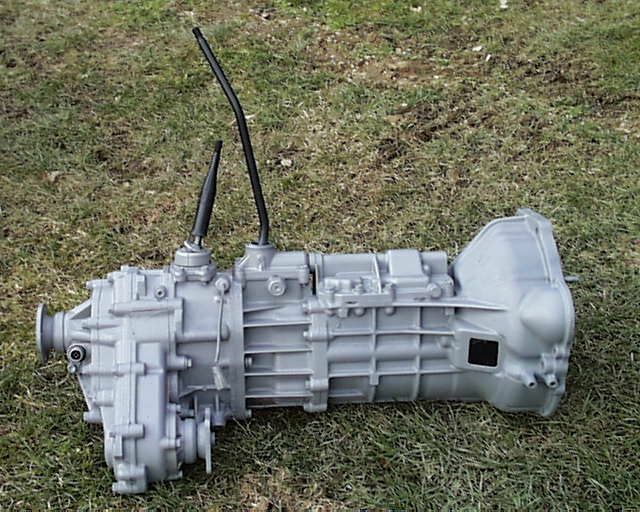 4.10s standard for manual transmissions, 4.30s standard for automatic transmissions. 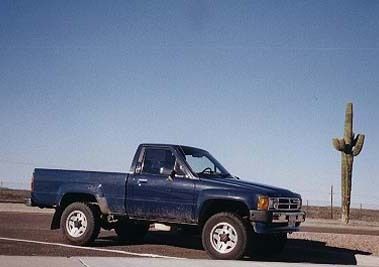 10" rear drums, V6 and turbo applications used stronger third member with larger bearings and bigger third member, coil sprung 4Runner axles are 1/2" wider than pickup axles, factory 4.88s available in vehicles equipped with automatic transmissions starting in 1992, but the pinion is moved closer to the ring gear than on all the other 3rds. This makes it so they can use a standard thickness ring gear instead of an extra thick one. 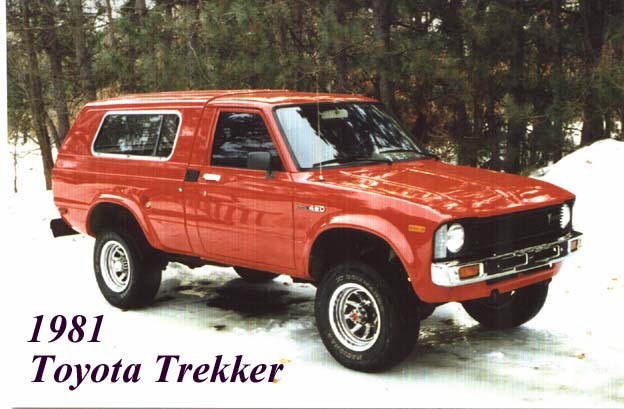 This "thin" 4.88 gear is only made by Toyotas. 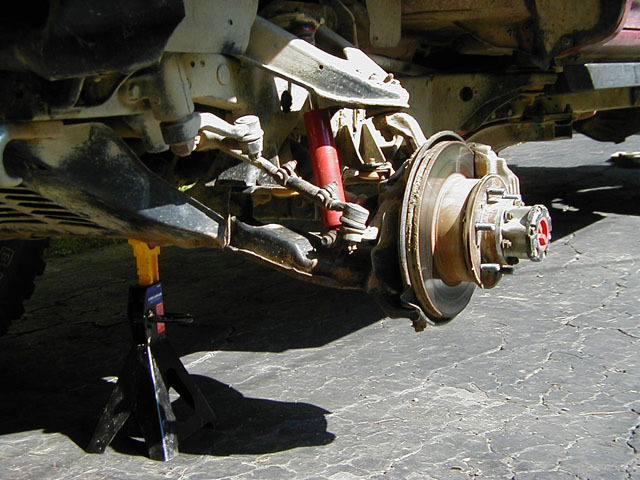 Tacoma axle uses the same brakes and third member as previous pickup axle, somewhere during Tacoma production the rear axle changed from 58 1/2" to 60". 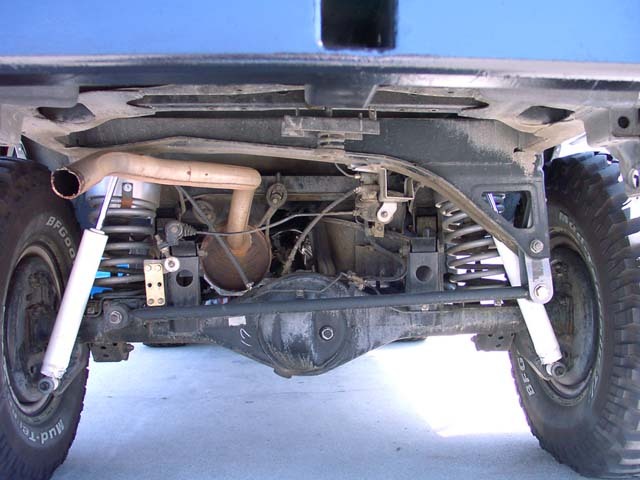 From left to right is a leaf sprung solid rear axle, 4 cylinder (foreground) and V6 third members (background), and a 4Runner coil sprung solid rear axle. 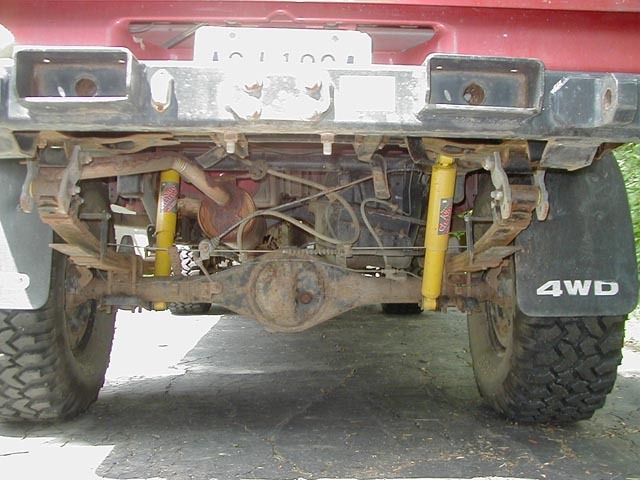 Used on solid axle trucks. 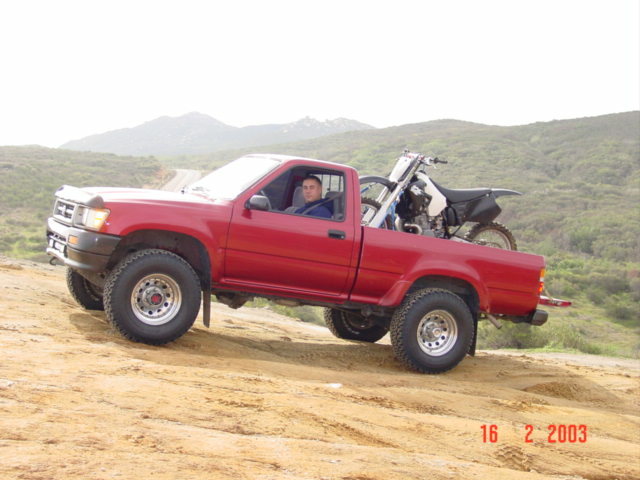 Displays quirky steering characteristics when used in lifted applications. 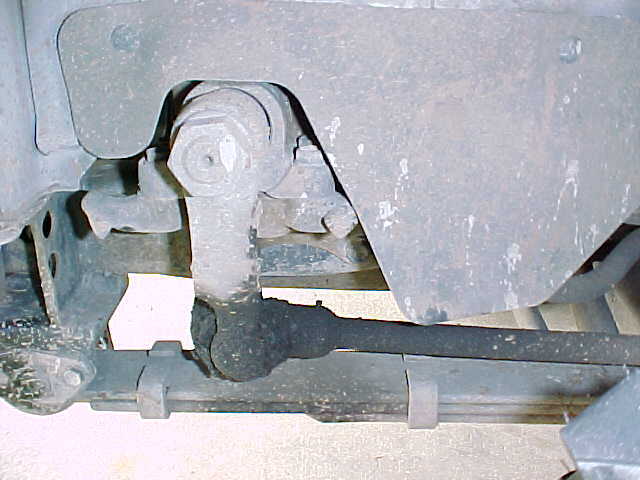 J-arm and drag link are prone to breakage in extreme applications. 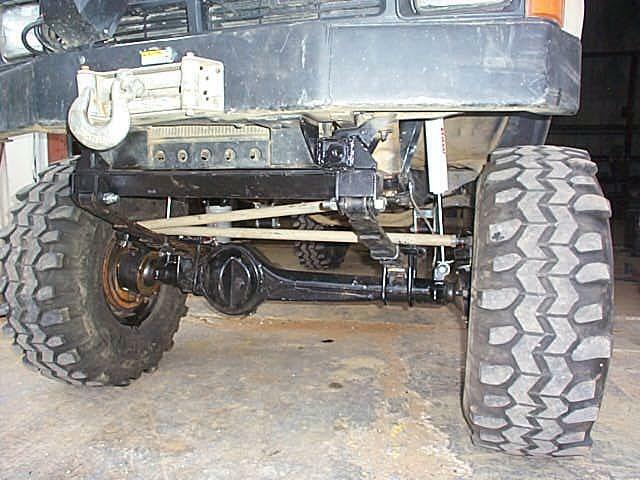 Used on IFS trucks but ideal for crossover steering on solid axle equipped trucks. 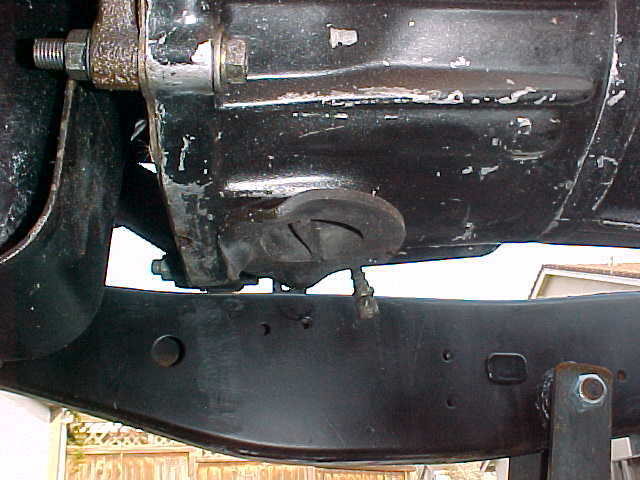 The push-pull box that comes stock on solid axle trucks is on the left. 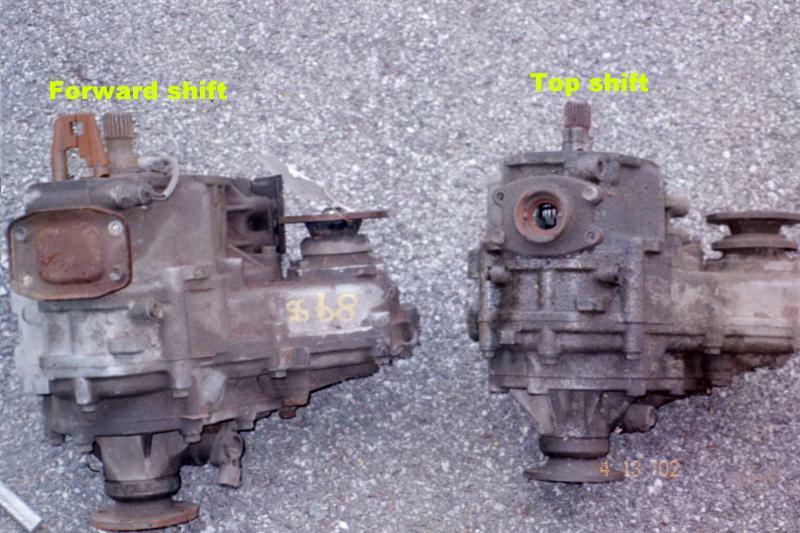 On the right is the more desirable IFS steering box. 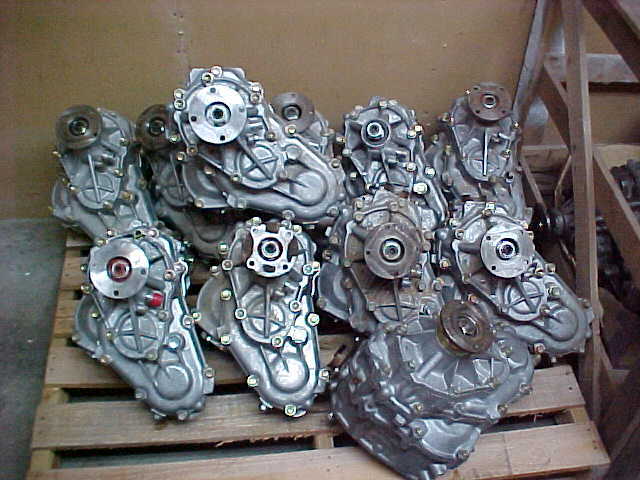 15/16" and 7/8" master cylinders also reported to have been used, 10" rear drums. 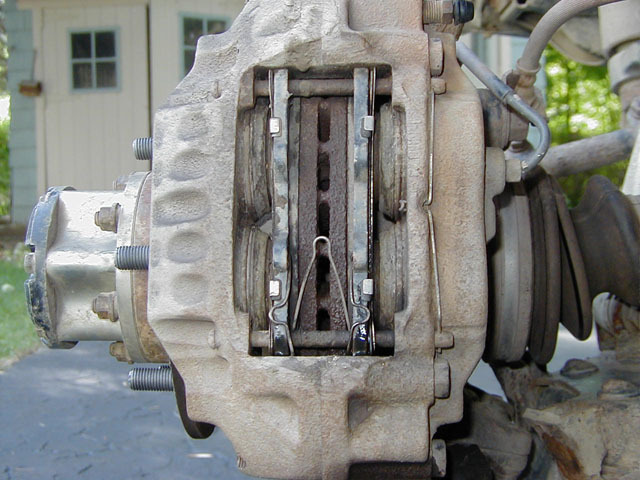 Larger brakes found on V6 trucks, 10" rear drums. On the left is a rotor and caliper from a solid axle truck. 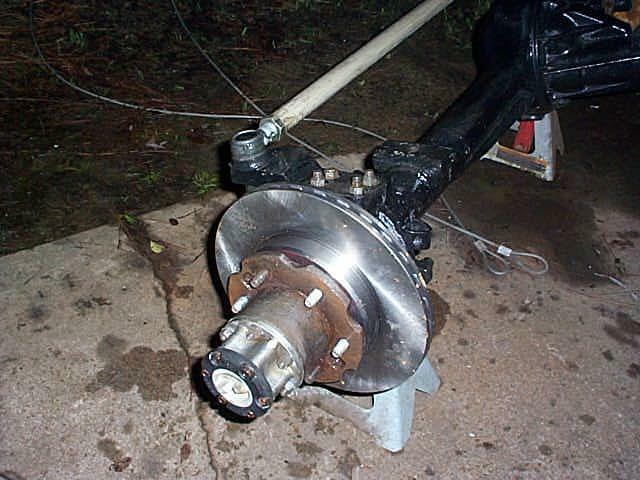 in the middle is a rotor and caliper from a V6 powered IFS truck, and on the right is a solid axle equipped with IFS calipers and FJ-40 rotors.